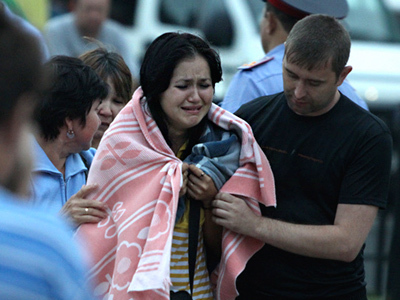 Six people missing and presumed dead after the Bulgaria disaster are alive. 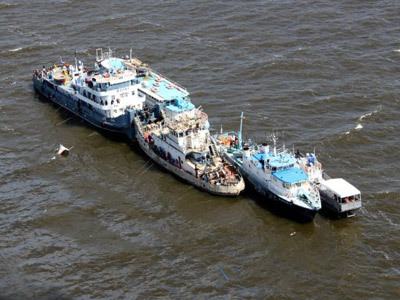 The vessel sank on July 10 leaving at least 114 people dead. 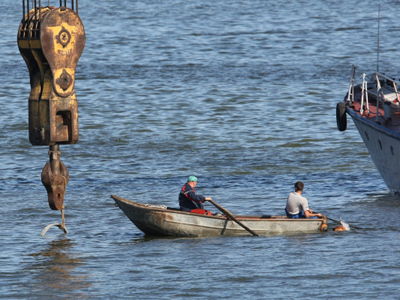 Head of the Tatarstan Interior Ministry's press service, Irina Nizhelskaya, told the RIA Novosti news agency that relatives of the six missing passengers had informed the police the people had been found alive. “So far we know that six of the missing passengers are alive,” stressed Nizhelskaya. These six people join the list of other 79, who survived the tragedy. 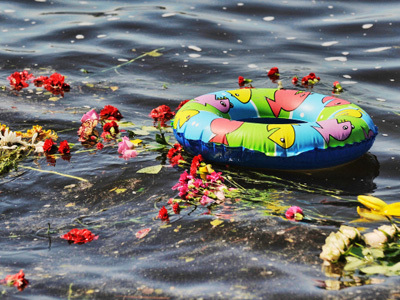 The cruise vessel Bulgaria with 208 people on board sank on July 10 in the Russian republic of Tatarstan, as it was navigating the Volga River. The disaster caused the death of 114 people with nine more still missing. 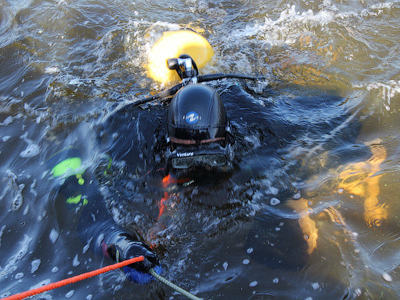 Investigation and raising operation are still underway. The ship is to be lifted to the surface by two floating cranes and later tugged to a dock. The current plan is to have it floating on Wednesday. However, the weather forecast says a storm is possible in the Russian republic of Tatarstan, where the Bulgaria sank.